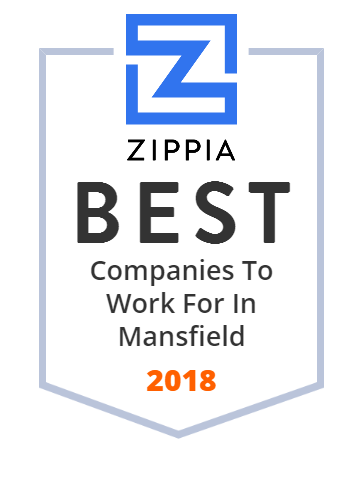 We hand-curated a list of the best companies to work for headquartered in and around Mansfield, OH using data on salaries, company financial health, and employee diversity. Gorman Rupp (NYSE: GRC) is a pump manufacturer in Mansfield, Ohio. It manufacturers pumps for municipal, water, wastewater, sewage, industrial, construction, petroleum, fire and OEM markets. The company is traded on the American Stock Exchange. Its current CEO is Jeff Gorman. Serving the Greater Mansfield Area for over 60 years! Contact us for your senior living, assisted living, skilled nursing care and rehabilitation needs.